Hello, I am trying to decide whether I should change colleges. Will it look bad to any future employers if I transfer to a different college during my junior year? Also, is it smart to move to a city or state (e.g. 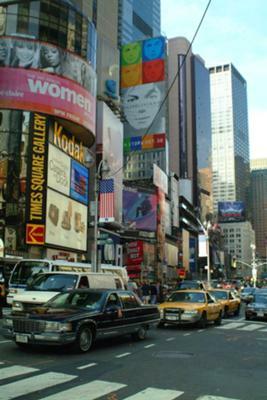 NYC) where you feel that you will have better networking opportunities and potentially more job prospects? I doubt that it will look bad to future employers if you change colleges, especially if you are doing so because of a plan where you have carefully considered your interests, strengths, goals, etc. and the new college is a better fit for what you want to study and for attaining your career objectives. As for New York City, there are wonderful internship opportunities there, but also a lot of competition because so many college students want to do internships in America’s largest city. On the plus side, New York City is one of the most dynamic places in the world. On the negative side, it is a very expensive place to live so you will need to factor the costs into your decision. I like Internship.com’s Predictor tool that helps you evaluate your personal preferences and secure the right internship. Good luck with your decision and I hope this helps!